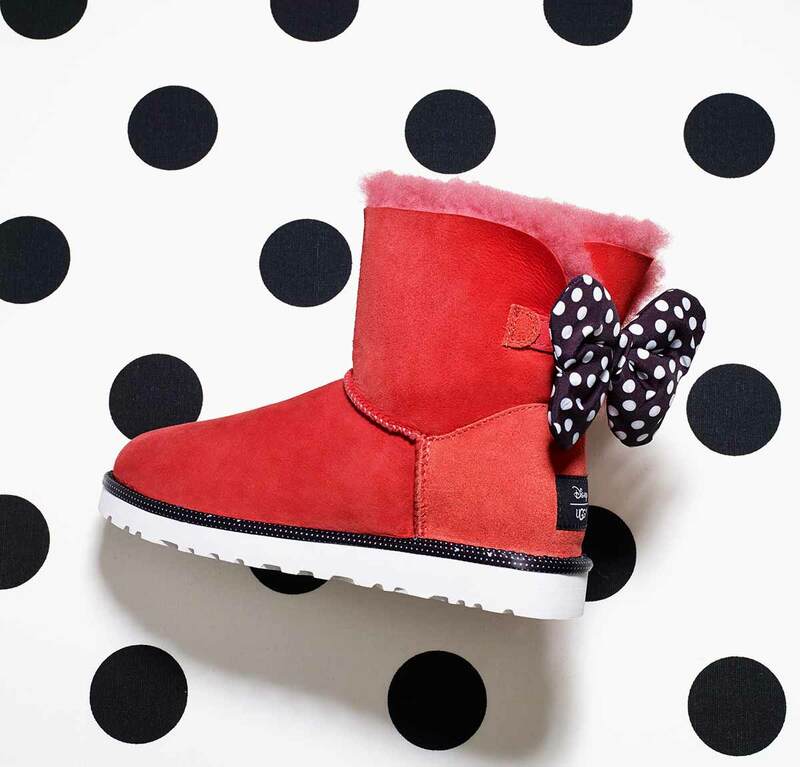 Inspired by Minnie Mouse, our new collection celebrates Disney’s foremost fashion icon with playful polka dots, sweet bows, and sparkling sequins, putting the magic of Disney and the comfort of UGG® right at your feet. Shop for Minnie Mouse UGG footwear at the UGG Australia website. 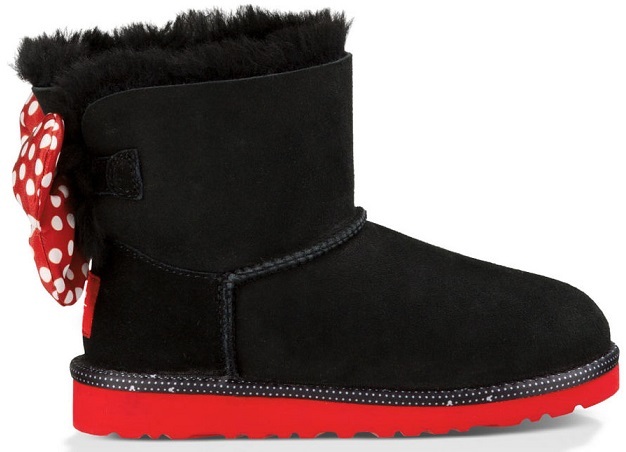 This Classic Boot from the UGG partnership with Disney celebrates Minnie Mouse and her trademark style. Your mini-me will love this update to the Bailey Bow, which features Minnie’s signature colors and polka dot bow plus special Mickey Mouse binding. Learn more about Ugg quality so that you understand that if you choose to purchase any of these shoes, you would be obtaining quality as well as style.